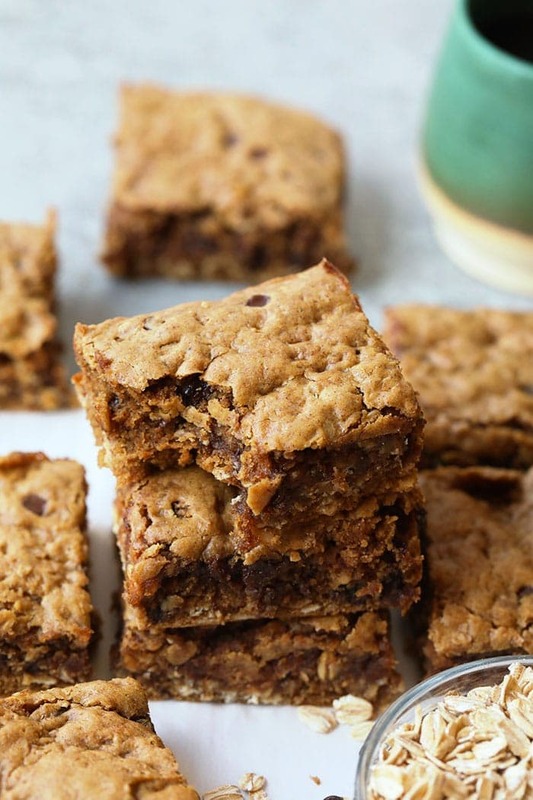 These Oatmeal Peanut Butter Cookie Bars are about to change your life. They’re gooey on the inside, made with wholesome ingredients, and kid-friendly! This recipe uses all-natural sugar (hey, maple syrup! 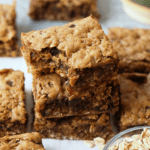 ), white whole wheat flour, rolled oats, and all-natural peanut butter to keep these peanut butter oatmeal bars healthy and better-for-you! They’re Oatmeal Peanut Butter Cookie Bars. Let’s talk all-natural peanut butter for a second. We get this question all the time, what are your favorite all-natural peanut butters to bake with? What I like to look for in all-natural peanut butter is: 1. no added sugar and 2. the consistency. You want to make sure that your all-natural peanut butter is drippy and smooth. If the oil is separated from the nut butter, no fear, give it a nice stir and you should be good to go. Here are some of my favorite brands to use when it comes to all-natural peanut butter. As you can see I’m just a littttttle bit passionate about peanut butter. Sry not sry. 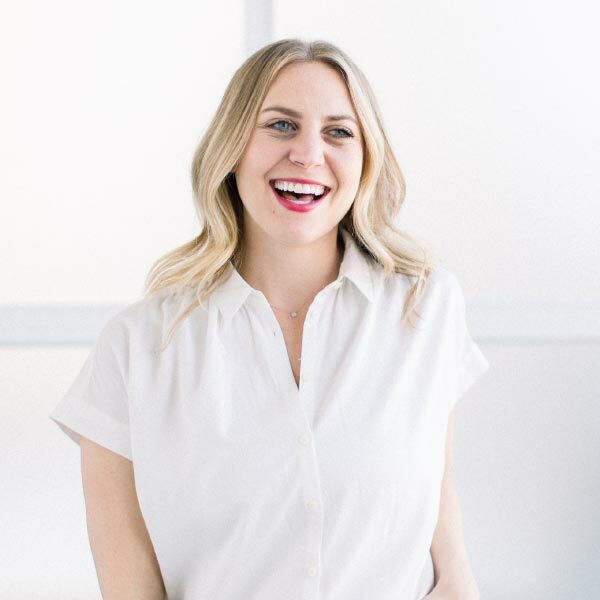 Lastly, before I share this recipe I wanted to talk about ingredient swaps. You guys are the swap queens, so I’m hoping to answer all of those questions here! 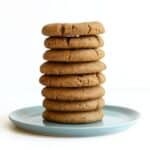 White whole wheat flour –> I recommend swapping with either all-purpose, whole wheat flour, or a gluten-free flour blend. Swap recommendation is 1:1. Note: Do not swap 1:1 for a nut-based flour such as almond flour, coconut flour, etc. Peanut butter –> Good news! 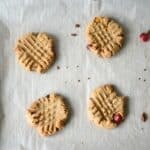 Any kind of nut butter works for this recipe! My favorite other than peanut butter is cashew butter! Swap recommendation is 1:1. Maple syrup –> If you’re hoping to swap the maple syrup for another kind of sugar, make sure you use a liquid sweetener such as honey or agave. Swap recommendation is 1:1. If you’re wondering what to swap out for the eggs, then this recipe isn’t for you! 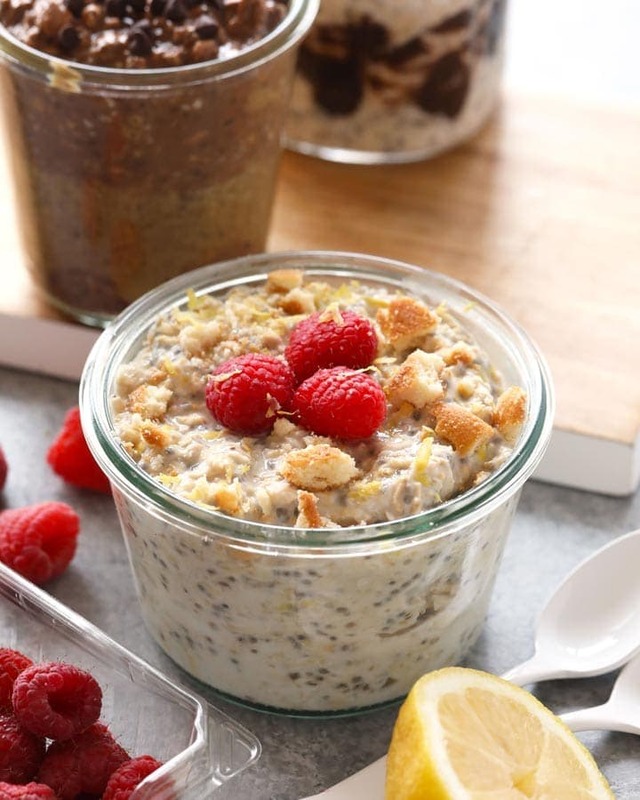 This is a nut butter and egg-based recipe, so I wouldn’t suggest nixing those! Looking for more healthy dessert recipes just like this? Check out some of our favorites below! Preheat the oven to 350ºF and spray an 8×8 baking pan with non-stick cooking spray or line with parchment paper. Next, add all of your dry ingredients to a bowl and mix well. Set aside. In a separate bowl, whisk your eggs. Then add the rest of your wet ingredients to the eggs. Mix well. Slowly add your dry ingredients to wet ingredients. When ingredients are well combined, pour dough into your baking pan. Spread evenly. Bake at 350ºF for 15-18 minutes (depending on your oven) and how gooey you want your bars). Option to sub any other drippy nut butter such as cashew or almond for the peanut butter. Option to sub the white whole wheat flour for a gluten-free flour blend. We do not recommend subbing for coconut flour.